With close proximity to the Lake Mission Viejo, the Cypress Point gated community is made of several tracts, with townhouses and single family homes. Association amenities includes pool, spa and clubhouse. Mission Viejo lake privileges are also included. Love to golf? Many homes in this community either sit directly on or have views of the Casta Del Sol Golf Course. 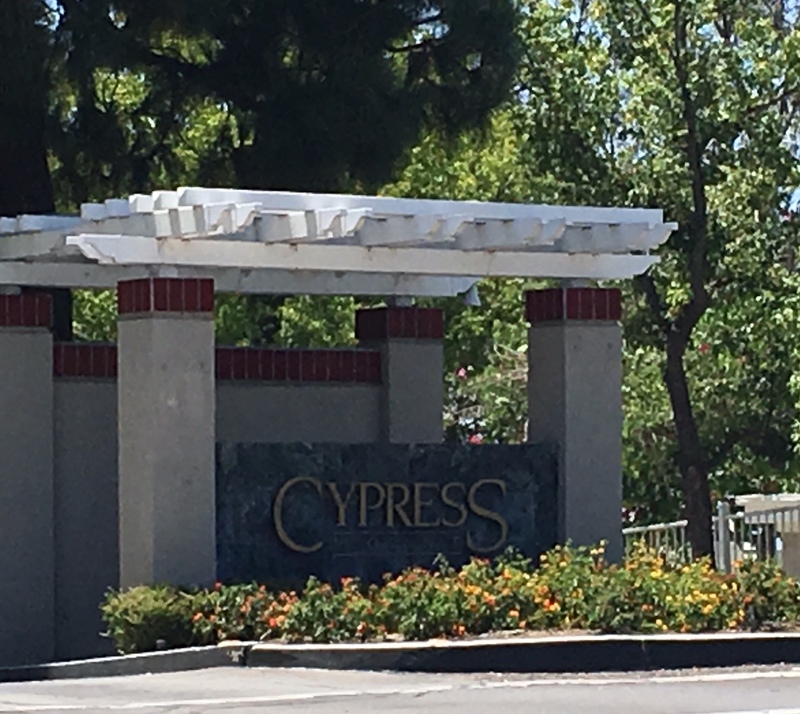 Read more about the Cypress Point Homes in Mission Viejo below. The total number of homes at Cypress Point is 211 - consisting of 144 condominiums and 67 single family homes in 40 acres of land . The majority of the homes sit directly on the golf course or enjoy a spectacular golf course view. It’s unique design, manicured landscapes, tree lined streets and low density setting make this community a highly desirable one in Orange County. 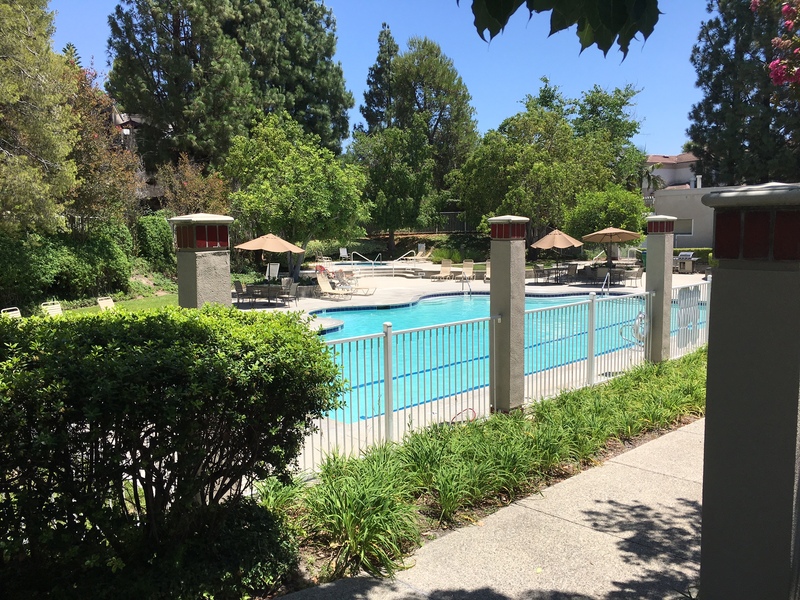 Let us remind you that if you are looking for homes on the lake in Mission Viejo, there's several other options for homes and condos. If you require assistance regarding Mission Viejo Lake view Real Estate and available Mission Viejo Lake view homes for sale, please contact us.